Susan has had over 30 years of experience. She grew up in Northern California. She moved to Southern California to attend UCSD as an undergraduate earning a BA in sociology. She then attended UCLA earning an MBA in accounting information systems. She was recruited to work for Haskin and Sells, a Big 8 firm in downtown Los Angeles. Major audit engagements included the University of California Regents, Max Factor and the Automobile Club of Southern California. Realizing that auditing was not her career path, she accepted a position at Metro Goldwyn Meyer in Culver City. 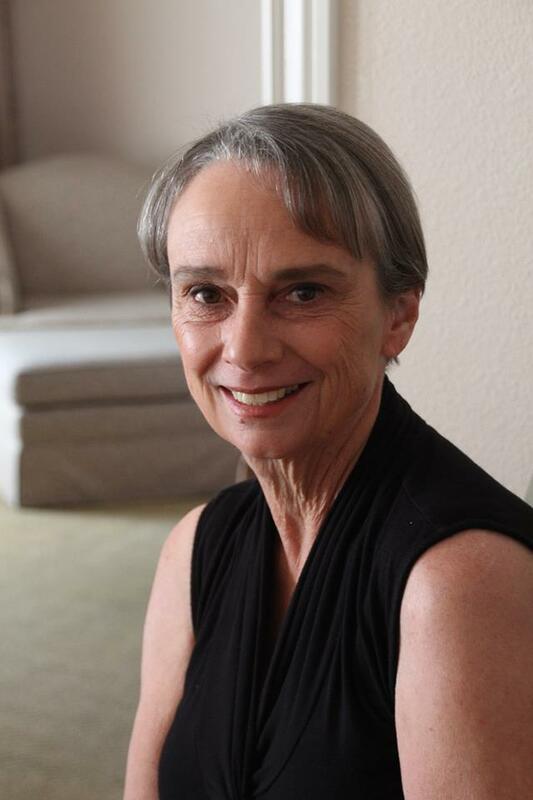 When her husband, Bill, received an offer to transfer to San Francisco, they happily relocated to Northern California, moving to Orinda in 1980. Her next position was with a financial services firm, Equitec Financial Group. There she was exposed to a wide variety of issues involving mutual funds, securities trading, banking and limited partnerships in real estate, leasing and mortgages. With the Tax Reform Act of 1986, the landscape changed for real estate investments as well as for limited partnerships. Susan took a year off and then began her CPA practice from scratch. She built a robust small business bookkeeping practice over the course of 10 years. This practice was eventually sold to her long time employee. She then focused on the development of her current CPA practice, focusing on the tax issues of affluent clients including their business entities and trusts. 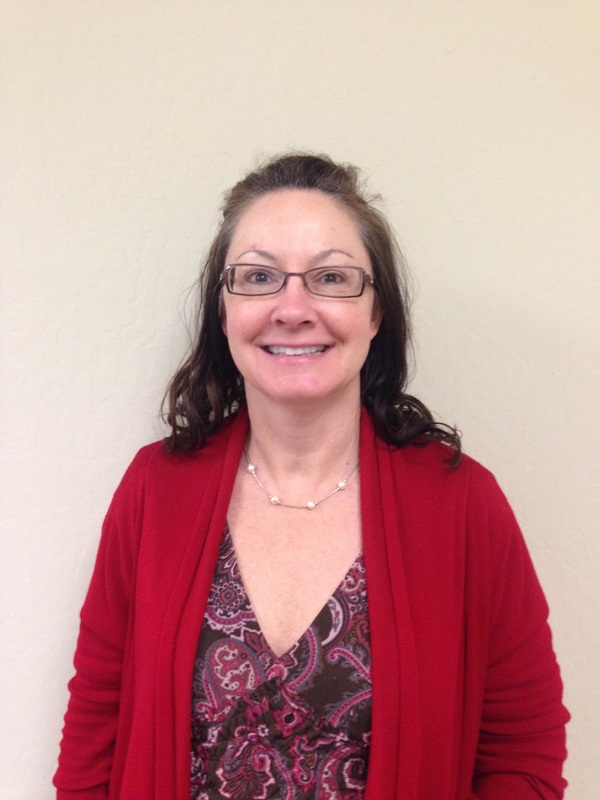 Susan has maintained an office in Lamorinda for over 25 years. First located in Orinda, then Lafayette. She and Bill still reside in Orinda. Susan enjoys photography, hiking, and collecting Pez dispensers in her time outside the office. Doree has over 20 years experience. Growing up in the Bay Area, she graduated from Cal State Hayward and made her home in Alameda. Upon graduating, she began her career in public accounting and obtained her license in 1989. Doree's prior employers include Cothran & Johnson, PG&E, and Armanino Mckenna. Doree's area of expertise is the review of personal tax returns. 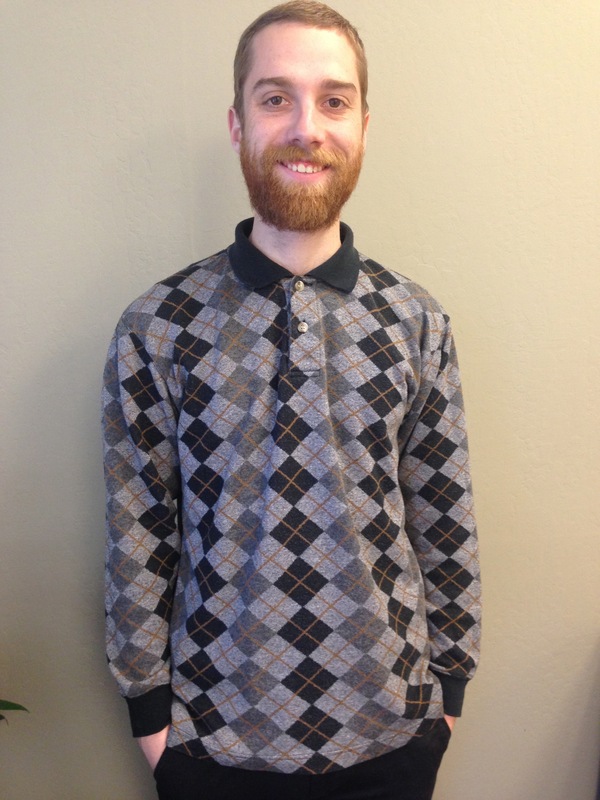 Andrew started in 2006 as an admin assistant. As time has passed, his duties have grown to include tax preparation and bookkeeping. Outside of the office he enjoys producing music and drawing.